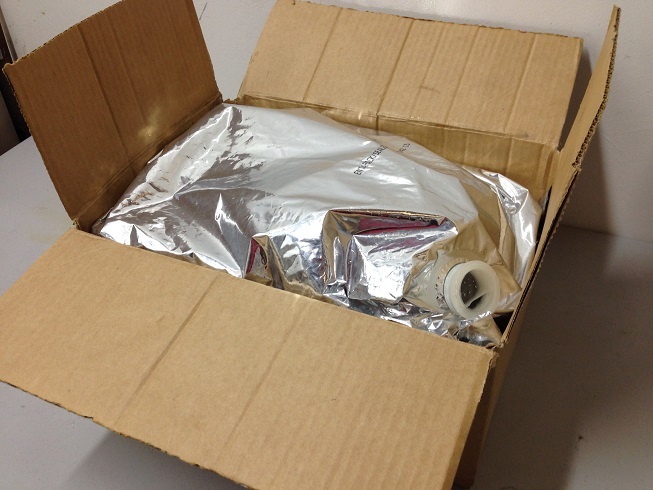 Engi-O is a dynamic company committed to sophisticated, uncomplicated filling solutions for the Aseptic and ESL (Extended Shelf Life) Bag in Box industry. Its members have decades of experience in the design, development, installation and servicing of aseptic filling equipment. 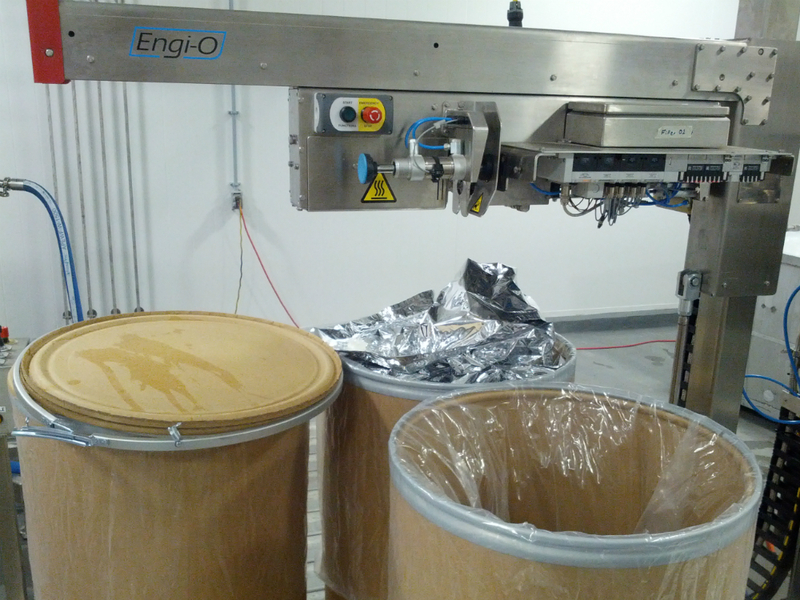 The Engi-O aseptic filling equipment has recently passed an independent process authority Food and Drug Administration (FDA) validation in a new installation in North America. For more information about Aseptic packaging, please click on this link: Aseptic processing, what does it mean and how does it work? This industry delivers liquid products to the customer. The customer may be an end user or another company using the liquid for its end product. 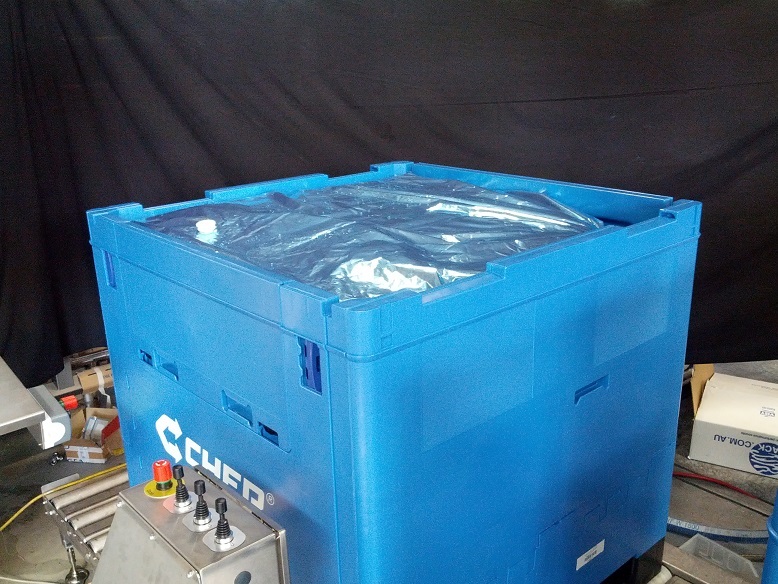 Engi-O specialises in solutions for sterile products being shelf stable not requiring refrigeration through to products requiring refrigeration and further to oil and syrup like products. 2 Litre to 2000 Litre. The bags/bladders come in a range of sizes and fitments. Engi-O is an independent machine manufacturer and can assist in the selection and put you in contact with one of the many bag suppliers.